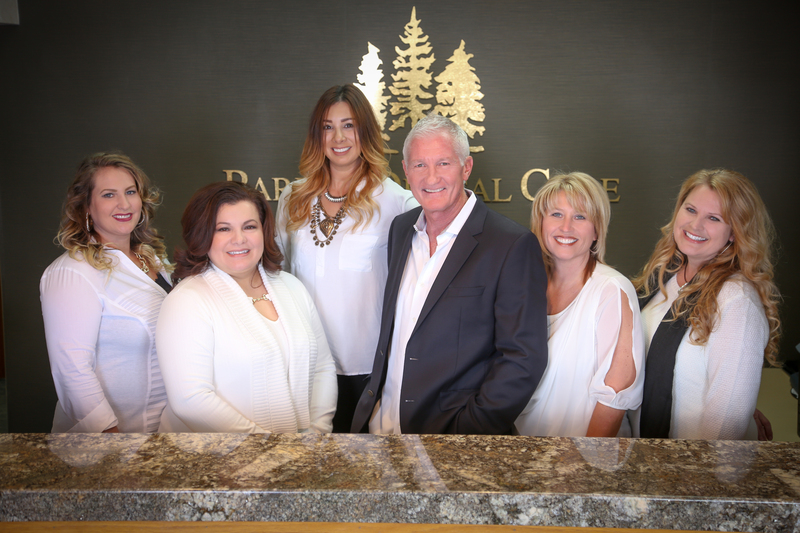 The Parker Dental Care team are professional, helpful, and friendly. They average fifteen years of service at Parker Dental Care. 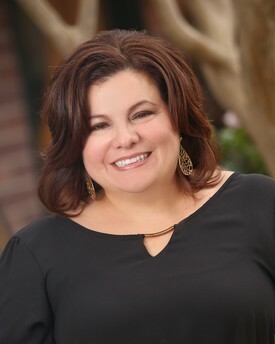 Eva has been with Parker Dental Care since 2006 and is skilled with a wealth of dental office and insurance experience. She will help you utilize and maximize your insurance benefits for your needed dental care. She enjoys building relationships and ensuring excellent patient care is our top priority. She and her husband, Luis, both grew up in Madera and have 7 amazing children. They like to be active in their church, schools and community. Her family loves getaways to Monterey for the beach & some clam chowder. When she finds the time, her hobby is scrapbooking her many cherished memories. 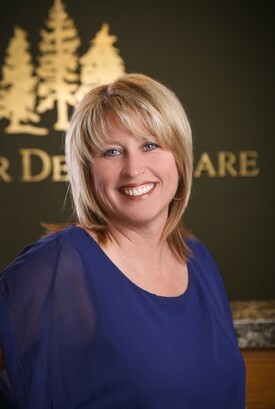 Parker Dental Care has been privileged to have Jennifer as a part of the team since 2009. She has been in the dental field since 1996 and is amazingly helpful in both front and back office. Jennifer will happily assist you at the front desk with an appointment, billing question or make sure your comfortable for dental treatment. Beautiful smiles is what she enjoys most about her job. When not at work she loves spending time with her beautiful family going to the movies or traveling. 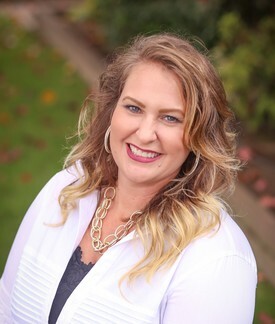 Carrie has been with Parker Dental Care since 2002 as a Registered Dental Hygienist. 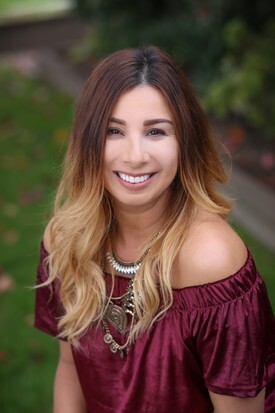 Carrie has always enjoyed working with people and truly enjoys helping patients achieve and maintain a beautiful healthy smile. Patients love her gentle touch along with her upbeat and positive personality. She was born and raised in Madera. She has been married to her husband, Ron, for 24 years and they have four beautiful children. They have made their home in the Madera Ranchos where they stay active in their community and busy with their children's sports activities. Our Registered Dental Hygienist, Debbie Sciacqua, joined our team in 2015. She brings many years of clinical experience, 15 years as a dental assistant and then became a hygienist in 2006. She enjoys volunteering in our community for dental events to promote oral health. She likes to build patient relationships and discuss your dental concerns. Debbie's favorite hobby is softball and she stays active in local leagues. In her spare time you can find her on the gun range. 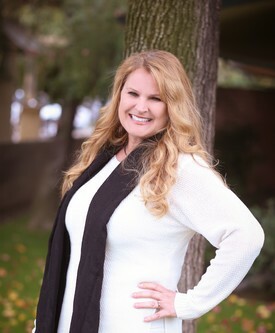 Debbie was born and raised in Madera and will be a familiar friendly face. Jerri joined our team in 2015 with her many years of dental experience as a Registered Dental Assistant since 2006. She is gentle and caring with a warm friendly smile that puts you at ease. Jerri loves being able to assist in creating smiles and seeing how a patient's new smile can improve their lives. She has lived in Madera since 1999 and enjoys spending her time off with her family doing outdoor recreational activities like boating and camping.